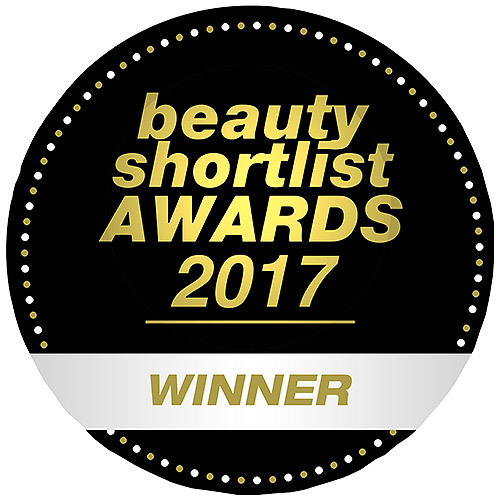 Aqua, Aloe Barbadensis Leaf Juice, Sesamum Indicum (Sesame) Seed Oil, Cetearyl Alcohol, Glycerin, Ceteareth-20, Cetyl Alcohol, Rosa Canina Fruit Oil (Rose Hip), Oenothera Biennis (Evening Primrose) Oil, Borago Officinalis (Borage) Seed Oil, Tocopherol (Vitamin E), Cucumis Sativus (Cucumber) Fruit Extract, Arctium Lappa (Burdock) Extract, Urtica Dioica (Nettle) Extract, Xanthan Gum, Phenoxyethanol, Benzyl Alcohol. 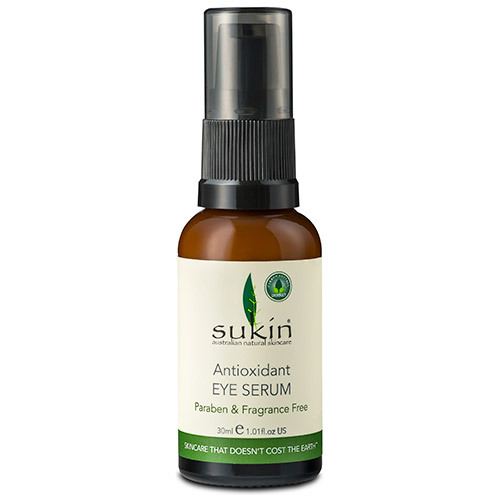 Below are reviews of Sukin Antioxidant Eye Serum - 30ml by bodykind customers. If you have tried this product we'd love to hear what you think so please leave a review. 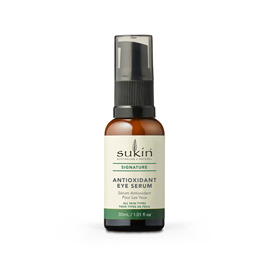 This is a beautifully silky eye serum which sinks in quickly and leaves no tacky residue. Its liquidity means very little is needed and the skin is left soft and smooth.